Our favorite thing about being one of Chicago's top car dealerships? Getting to help drivers from all over Chicagoland find their perfect new or used car, and helping them protect their investment for years to come. When you're passionate about cars like we are at Howard Orloff Volvo Cars, there's no better feeling than watching a client drive away happy. And we have everything you need to shop happy and buy happy. 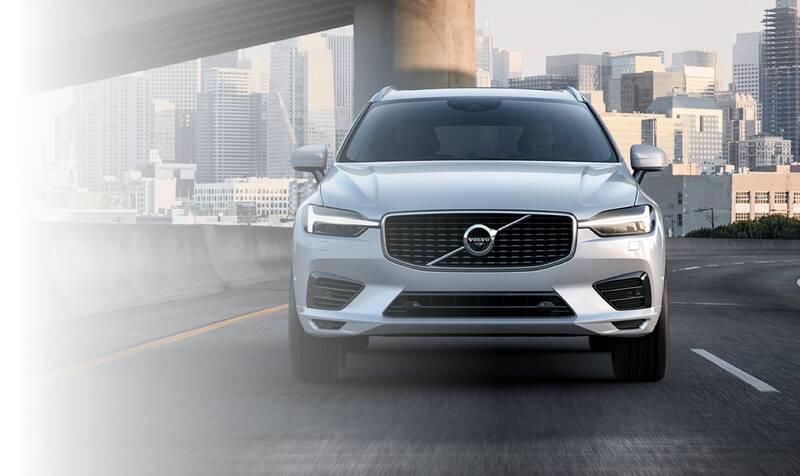 From our friendly and professional sales staff to our well-stocked inventory of new 2019-2019 Volvo S60, S90, XC60, XC90, XC90 Hybrid, V60, V90 Cross Country and the new 2019 XC40 models, our Chicago dealership is the place to go to find your dream car. Need something that's a bit easier on the wallet? We know that everyone has unique and specific needs, and that's why we're proud to offer quality, clean, and reliable used cars, trucks, and SUVs at economical prices with easy financing for drivers who prefer to save thousands on their auto purchase. What can you expect when you enter the Howard Orloff Volvo Cars showroom? Well, aside from a warm welcome, a great selection of new and used cars to choose from, as well as onsite auto service, a vast collection of parts and a financing team that understands the needs of drivers like you. If that sounds good to you, come see us today in Chicago, Illinois. Concerned about financing? Don't be. 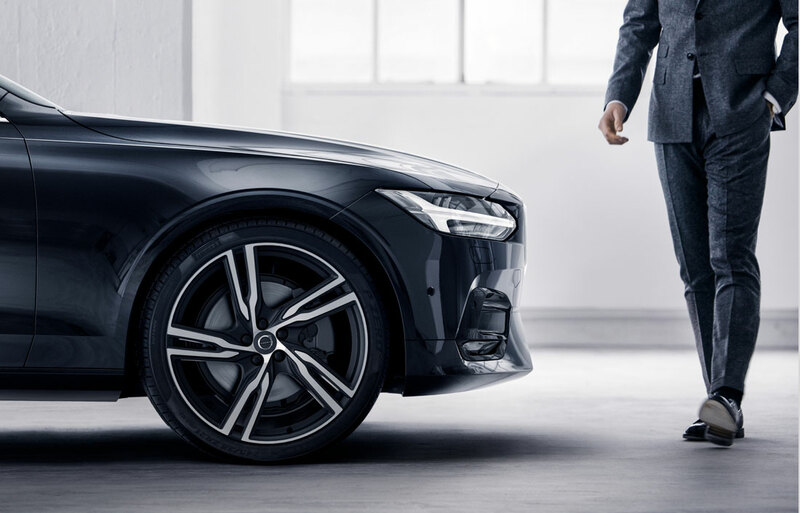 Our in-house finance center is ready to make deals to help you get the Volvo lease or loan or used car deal that you need. But once you've financed your new or used car purchase, the fun is just beginning. 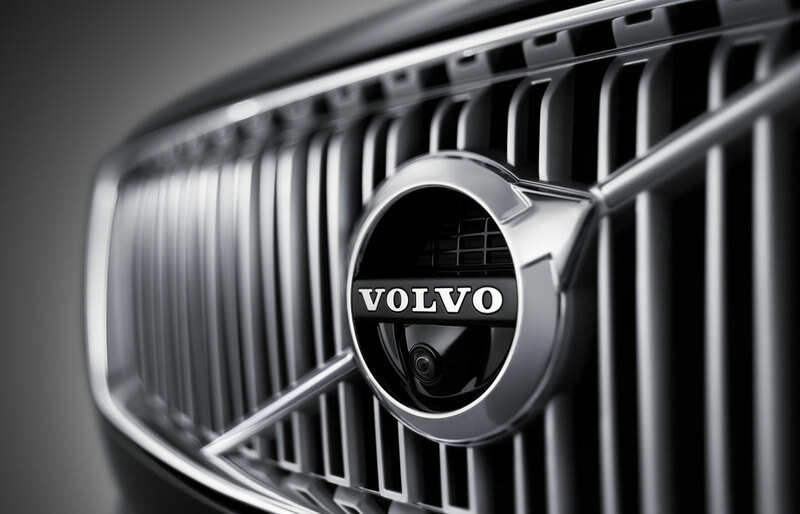 Shop our endless shelves of genuine Volvo parts and accessories to personalize your vehicle for sport, comfort, or both. 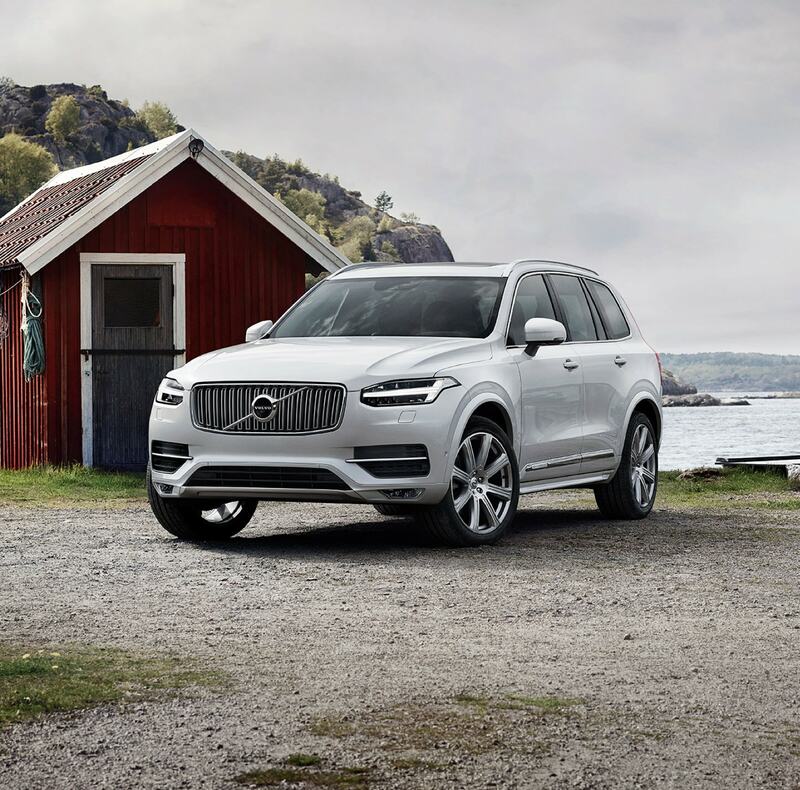 If your trusty old car is in need of a tune-up, or your new Volvo is wanting some custom work or a full detailing, our Chicago auto service center is well-stocked and waiting for your call. We offer an extensive range of maintenance and repair services, for all makes and models. Visit us today at 1924 N. Paulina Street, or explore our website online, to learn all about what we offer and how we can help you drive happier!